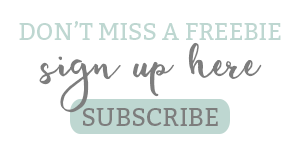 Are you a blogging looking to get a little more organized? 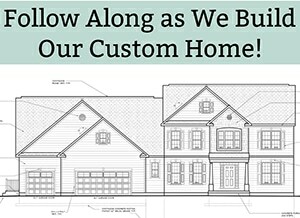 Maybe you’ve been blogging without little thought to how you put your post together. Or maybe, you have no idea how your stats compare to last month – are you making growth? 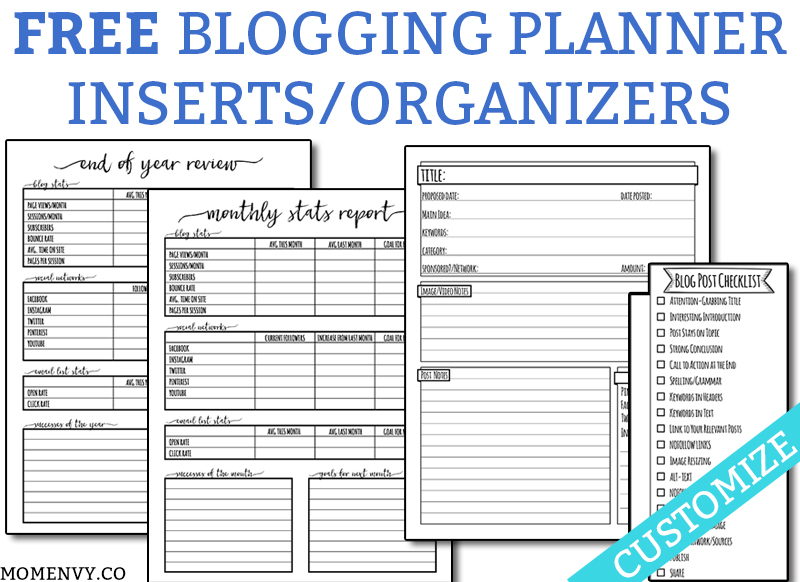 These free blogging planner inserts and organizers can help get you on track. 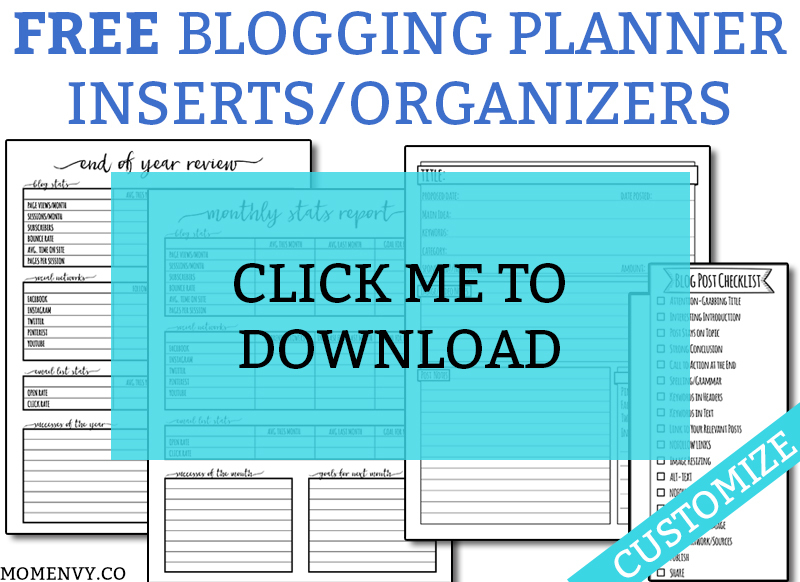 If you’re looking to be more purposeful about how you blog, download these FREE inserts and organizers. They’ll help you create a framework for a successful post and keep your stats in order. Not to mention, there’s a handy checklist that you can print and laminate the reuse or you could print one for each post. I have to admit, I made these organizers for myself – not you guys initially. These organizers came out of necessity for me. 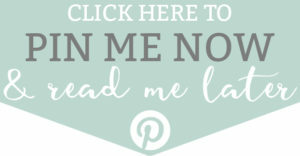 I created them a bit ago and thought that they could be modified to help other bloggers, too. You don’t need to have a planner to use these organizers. Now, if you don’t have any sort of planner, I suggest looking into one. They’re SO helpful as a blogger. 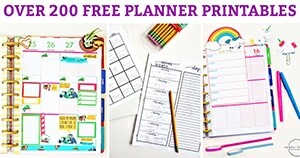 But, if paper planners just aren’t your thing, these inserts can still be printed and used without a planner. So let’s see what’s included in this pack of free inserts. I find that blogging organizers don’t all work the same for each person. Every blogger has different needs. 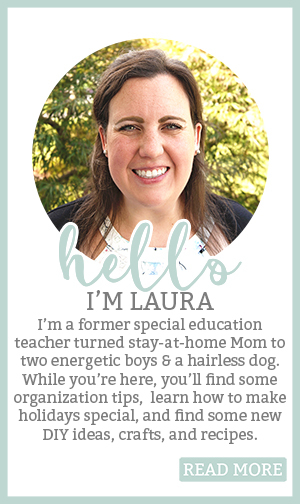 That’s why I have included organizers that can be customized to meet your specific blogging needs. Now on Youtube? Need to add Stumbleupon? No problem, you can adjust as needed. Just make sure to use Free Adobe Reader as your program when customizing the planner inserts. Download the files and then open them in reader. Don’t try to edit them in your browser or in another PDF program – it won’t work. 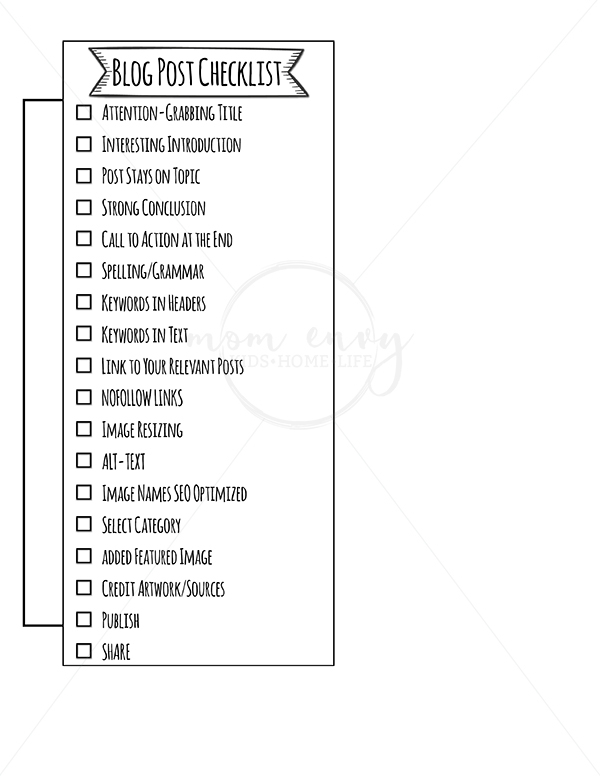 My favorite tool is the post checklist. 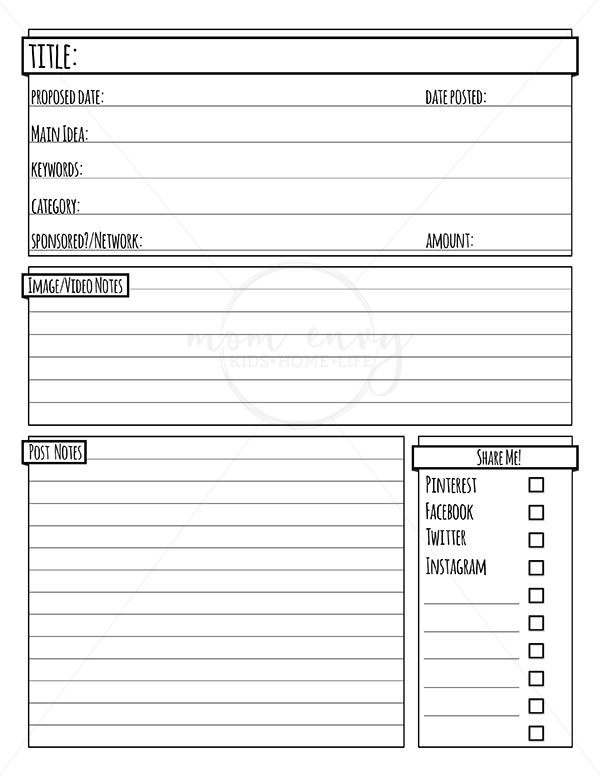 I printed and laminated two for my planner so that I can reuse it for each post (I printed two because sometimes I am working on more than one post at a time). Simply click to download the files below. Look for the DOWNLOAD BELOW arrow. 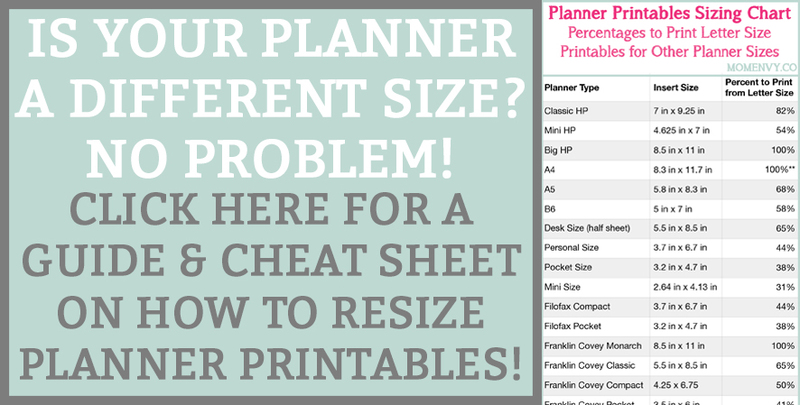 If your planner takes inserts smaller than letter size, use a paper cutter for easier cutting (or this one). 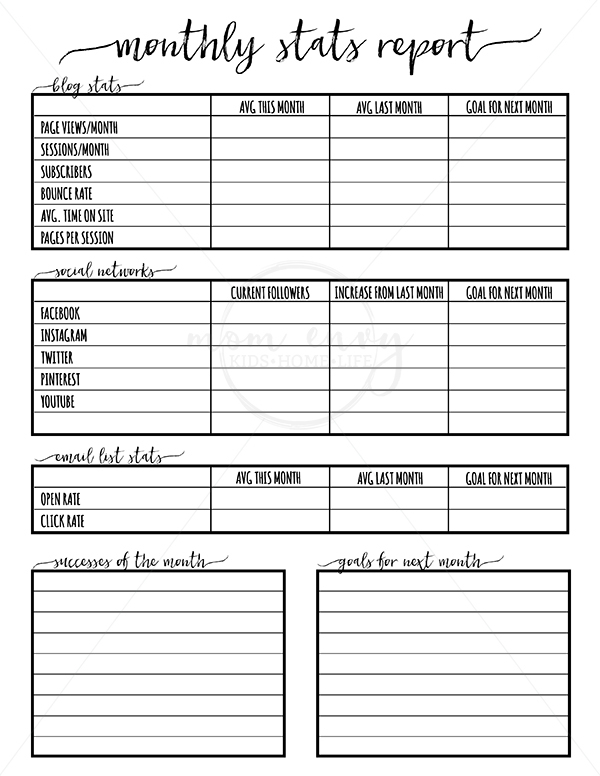 These blogging planner pages are perfect! Exactly what I was looking for. I love that I can customize them too. Thank you so much!